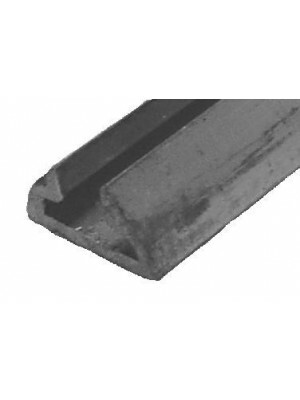 Top Moulding 1/2" Aluminum - 5 foot long. Used on 1930-1931 Pickups over the windshield. USA Made. Easy to bend.